During the last month of been wearing my new headphones, PowerBeats and today I’m ready to do a full review! I was contacted by Staples to try out their new active headphones. You wouldn’t think of Staples to get headphones and I was skeptical at first, but when I browsed their site, I was impressed. I chose the PowerBeats headphones because the description said they were sweat resistant. 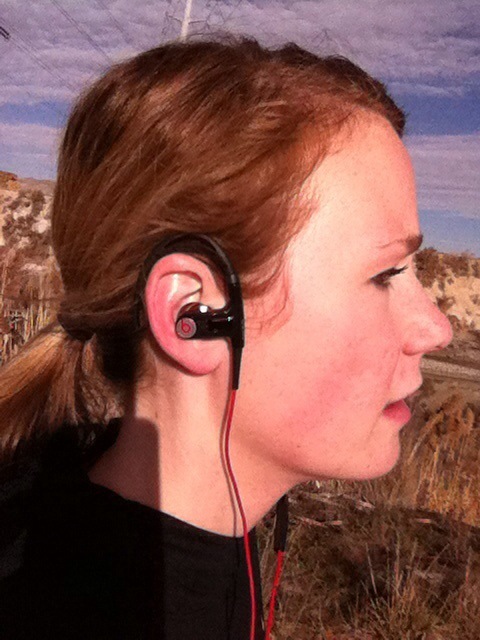 I tend to sweat a lot when I run, so I need headphones that can withstand that. I have tried a lot of headphones. 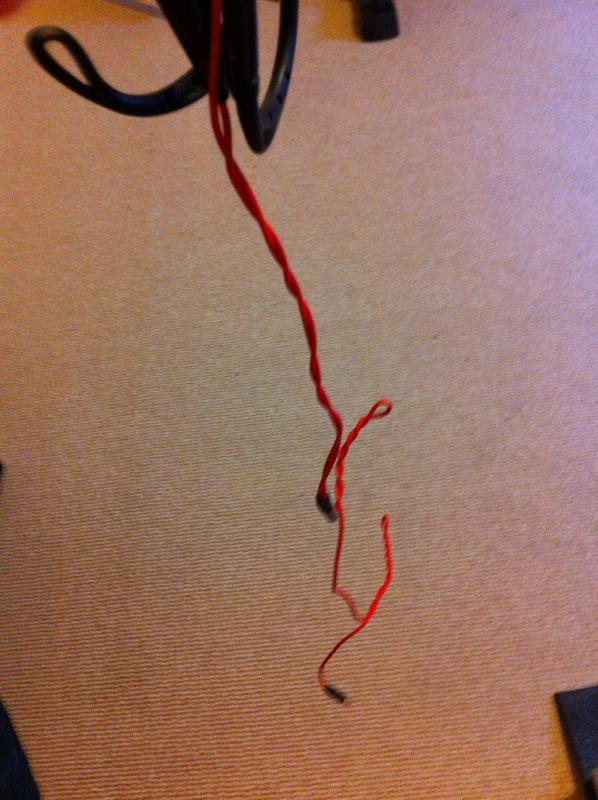 The #1 problem that I have with the above headphones is they start to crackle after awhile. The music isn’t clear and I’m fighting to hear the music over my treadmill or even my own breathing when I’m outside. Here are my pros and cons to the PowerBeat Headphones. They are more expensive($149.95) than the cheap ones I used to by at TJ Maxx but I used to have to buy a new pair every couple of months. If you’re in the market for a new nicer pair of headphones PowerBeats are great! I used them for my half on Thanksgiving and they didn’t fall out once. Staples is giving one SPR reader the chance to win a pair of headphones worth up to $100!! For an extra entry: share a link to this giveaway on instagram, facebook, twitter, or your blog, leave a separate comment telling me you did so. Disclaimer: This post is sponsored by Staples, I was given the headphones. All opinions are my own. Disclaimer: This post is part of my partnership with Benefiber. All opinions are my own. 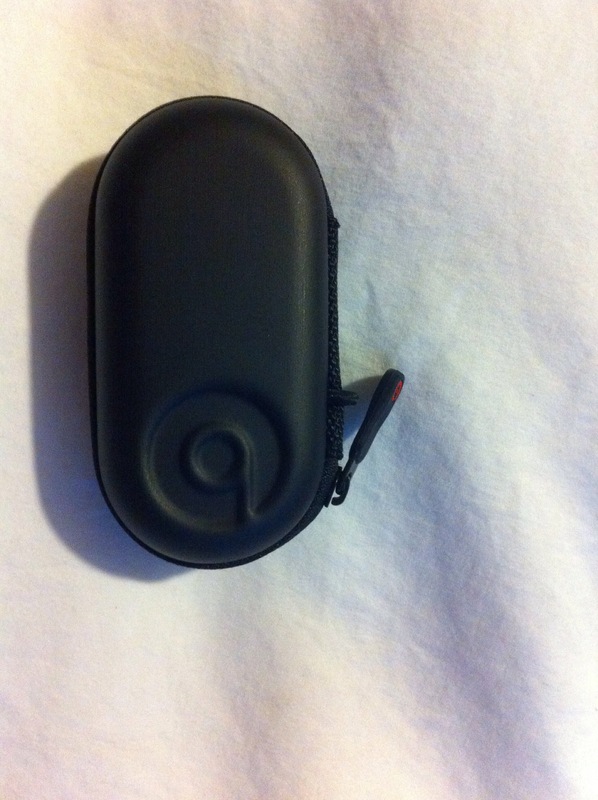 This entry was posted in Uncategorized and tagged Dr. Dre headphone review, PowerBeats headphone, review. Bookmark the permalink. I would choose the Heartbeats In-Ear Headphones in white. Love those! 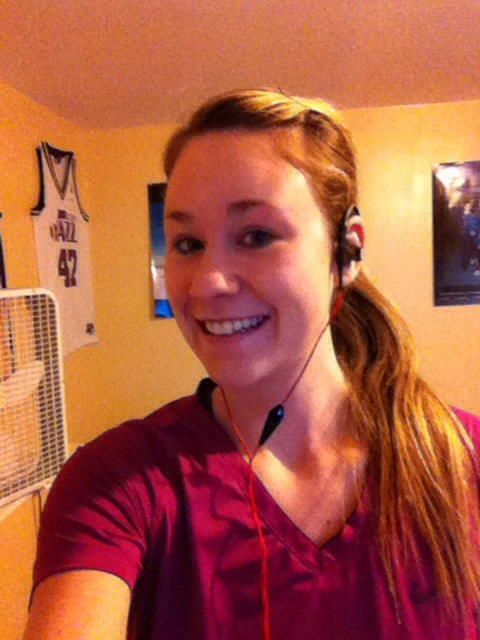 Those are some hot headphones and great workout! Well I won’t enter the contest since I’m not a U.S. resident but I do want to say I love the new header! I love the new header and the new name! The word sugar plum just puts a smile on my face! 🙂 I have to say I really like the: Beats By Dr. Dre urBeats In-Ear Headphones, Black. The black so they won’t get as dirty! love the name !!! i really like the in-ear ones. 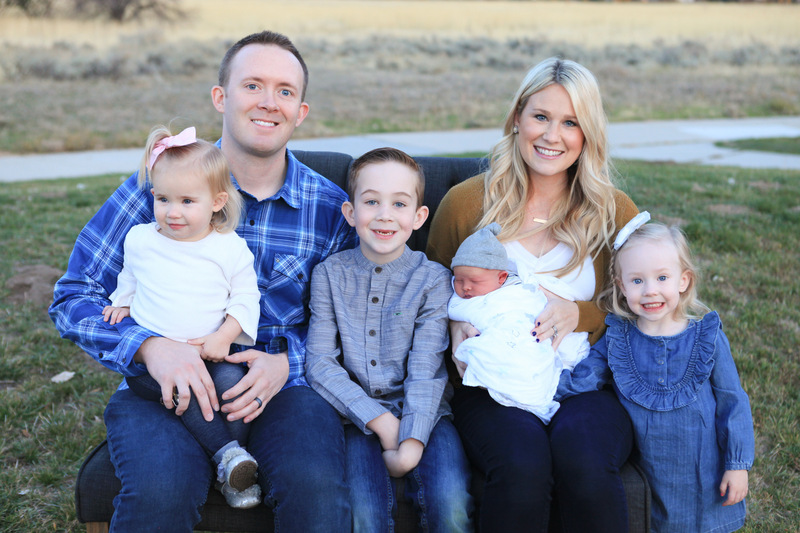 Congratulations on your new blog! I love the name and header :). I would choose Beats By Dr. Dre urBeats In-Ear Headphones, Black. I would choose the Able Planet NC200B True Fidelity® Foldable Active Noise Canceling Headphones w/ Linx Audio® Because my husband needs some decent headphones for his work! Cute blog name and header and great workout!!! I honestly didn’t even know staples sold headphones, pretty cool! I’d probably choose the In-ear headphones in red. Great giveaway!!! How awesome that Staples contacted you?! You are big time girl! I would get the dr. Dre urbeats in white! I would love the Beats By Dr. Dre urBeats In-Ear Headphones, Black. Also, I am excited that I found your blog I look forward to reading more. Thanks for stopping by Nicole, good luck in the giveaway! 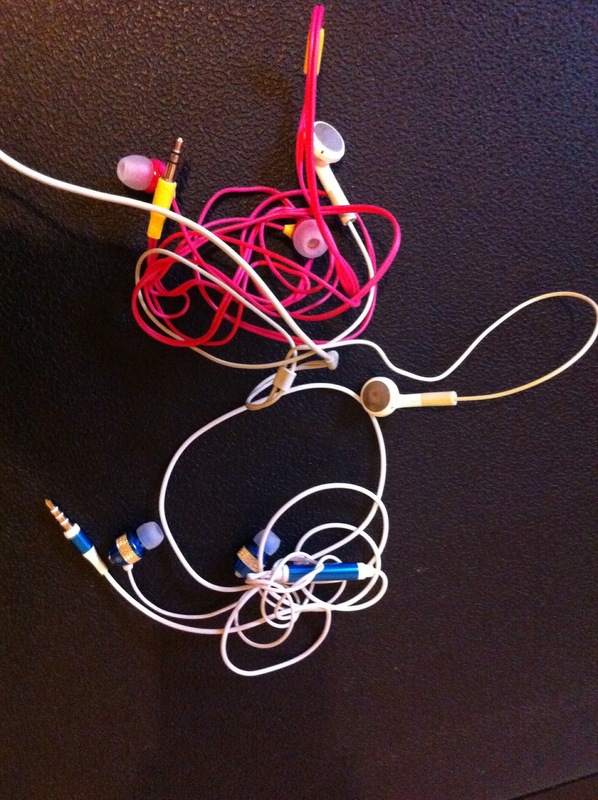 I would choose the exact same earphones you have! They seem awesome! I love the urBeats In-Ear Headphone in white! I shared this on FB! crossing my fingers! I love the new header! I also love reading your blog! You inspire me to stay active and you are great at sharing the Gospel at the same time! I’m in dire need of new headphones! My boyfriend tells me all of the time that I need new ones. 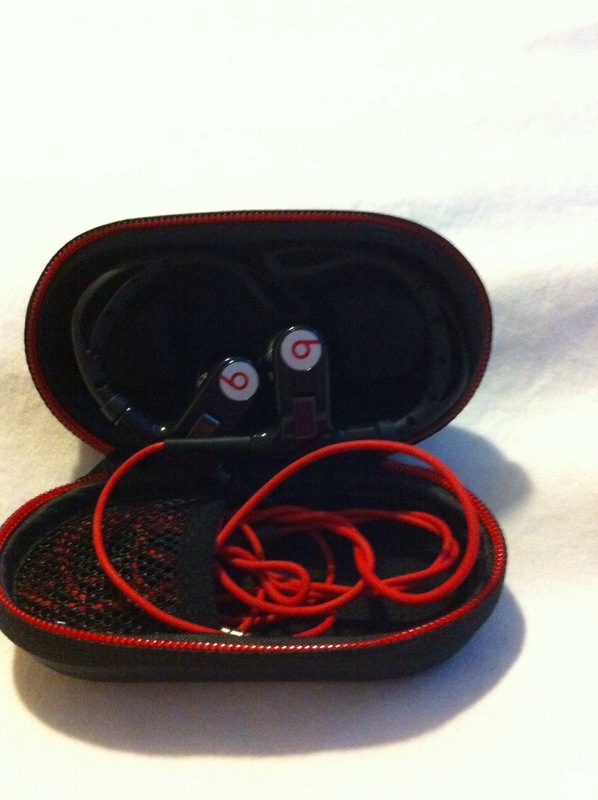 Beats By Dr. Dre urBeats In-Ear Headphones look perfect! Also, thanks for stopping by my blog! I look forward to following you!! I think I would go with the JLab GO Wireless Bluetooth Headphones with Mic, Purple. The wireless idea intrigues me. I love the name change! So cute! I would choose the in ear headphones in white. I love that they come in a case! Beats By Dr. Dre urBeats In-Ear Headphones, Black sound like nice ones! Love the new name 🙂 It fits you! I’m usually a pretty basic person but the beats by Dre headphones inspired by Lady Gaga are pretty fancy! Love them! I’d definitely love to rock the Beats by Dr. Dre urBeats in ear headphones in white!